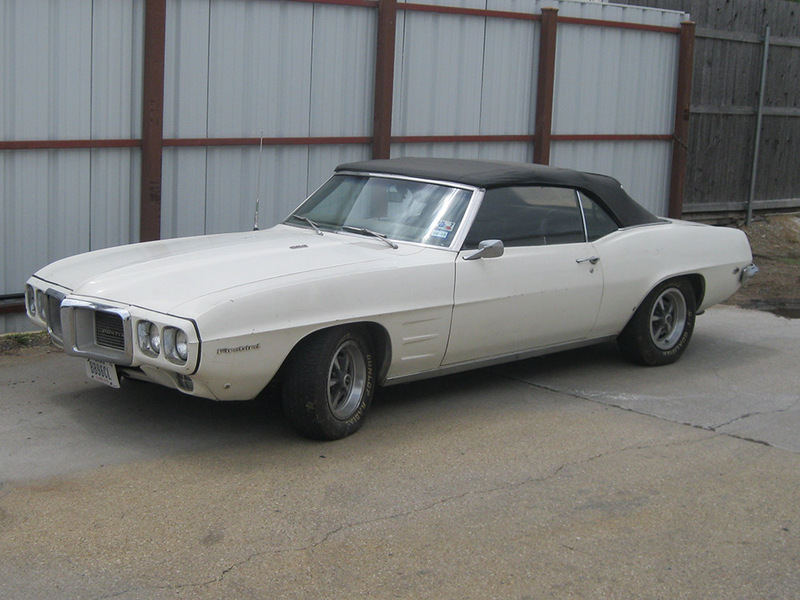 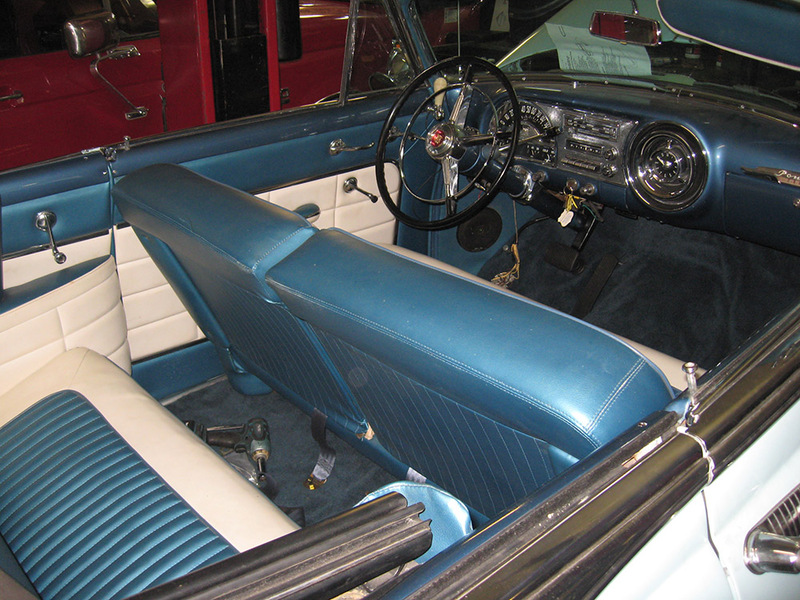 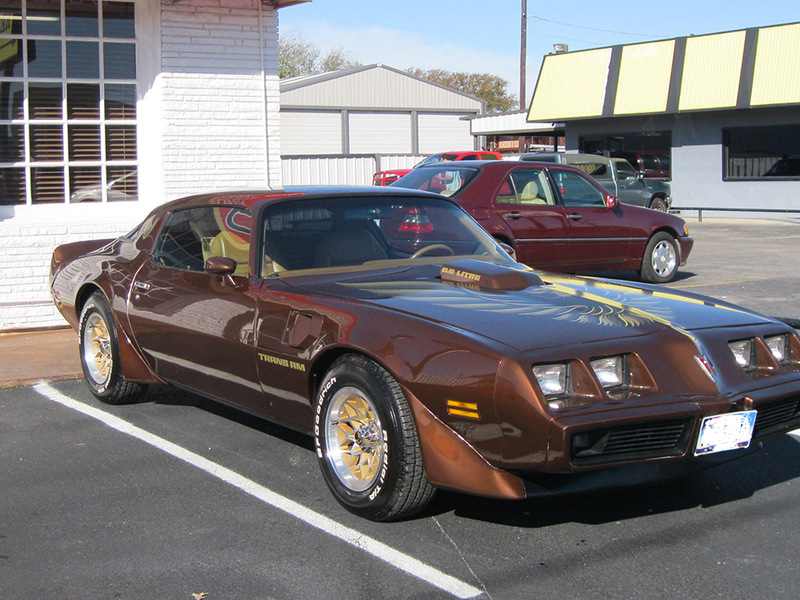 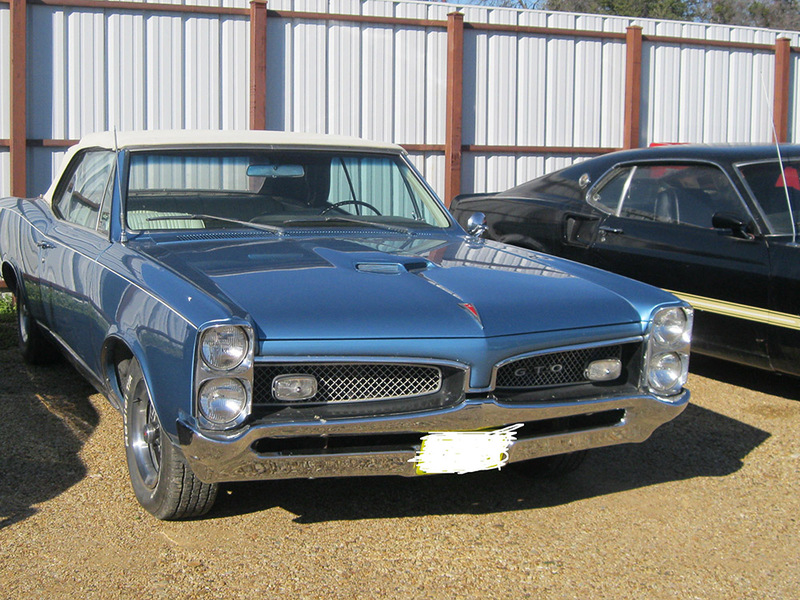 Who doesn't love a nice, clean restored Pontiac? 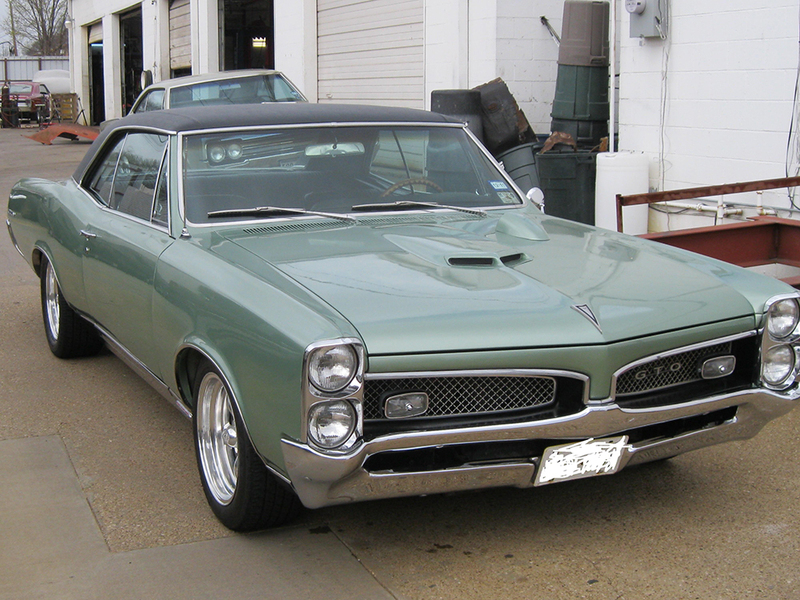 They're one of our favorites here at Wilson Auto Repair. 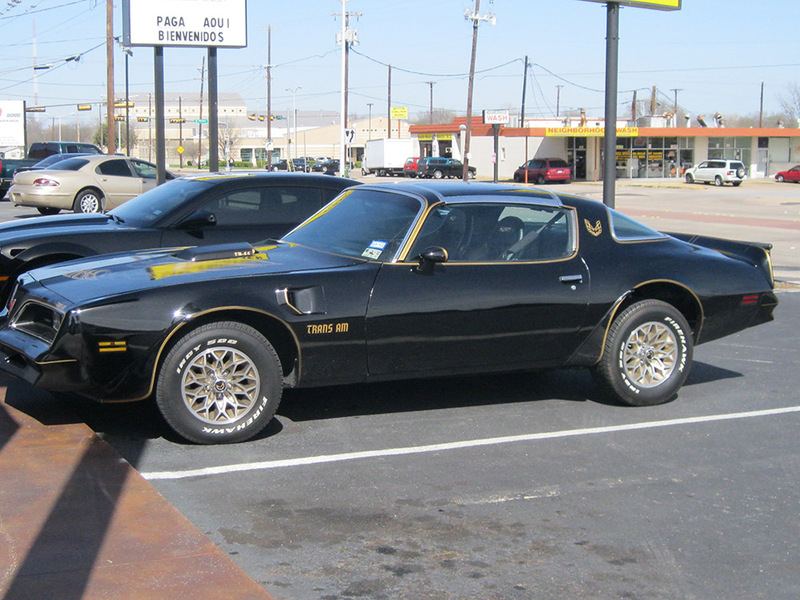 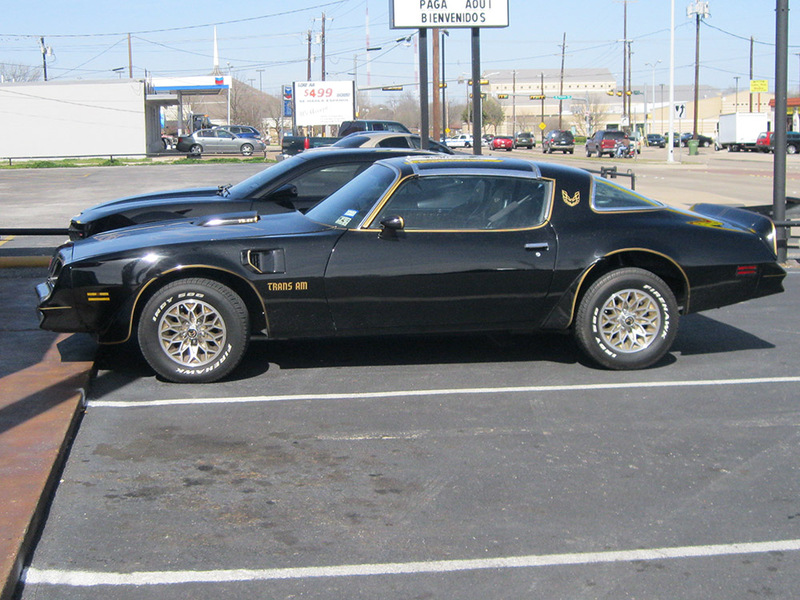 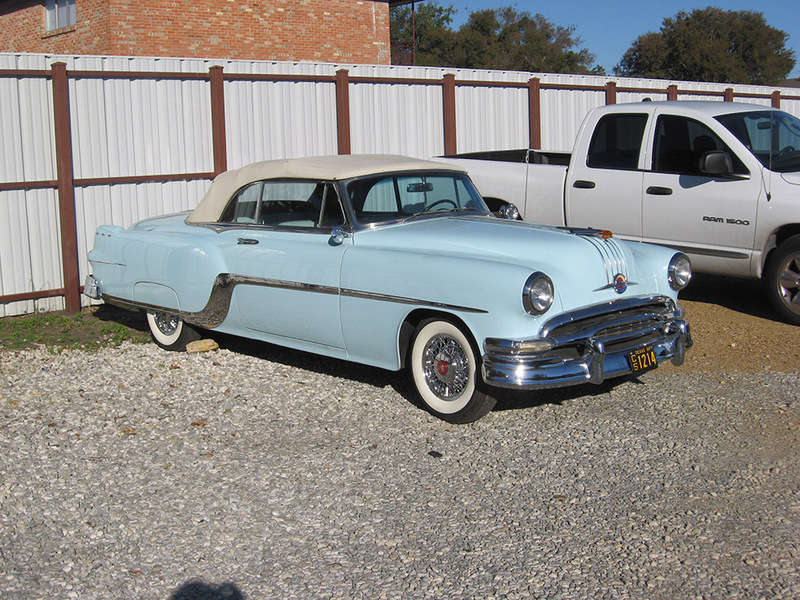 And although we're in Garland, Texas, people bring their Pontiacs to us from all over the country for restoration work. 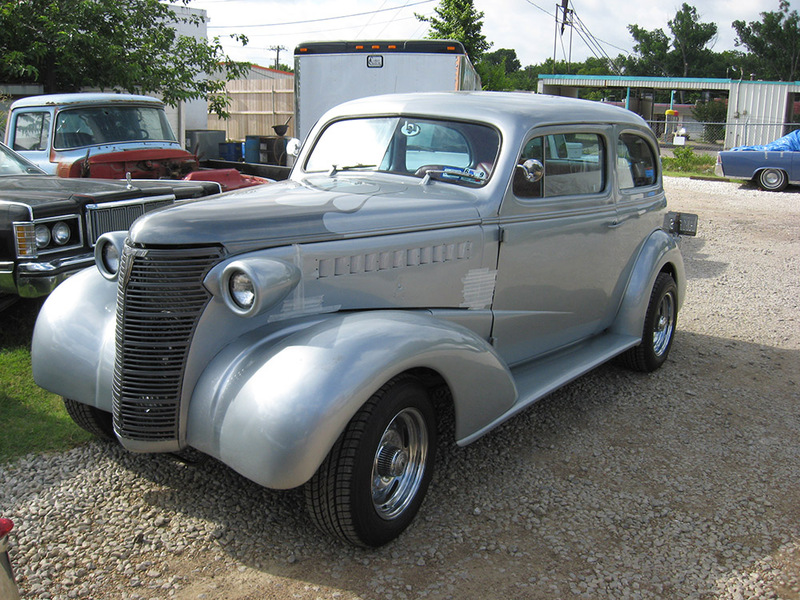 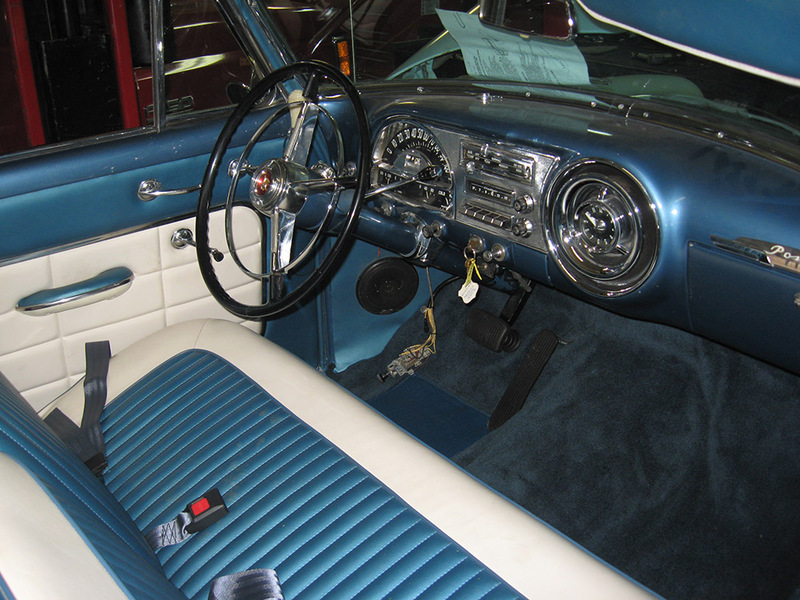 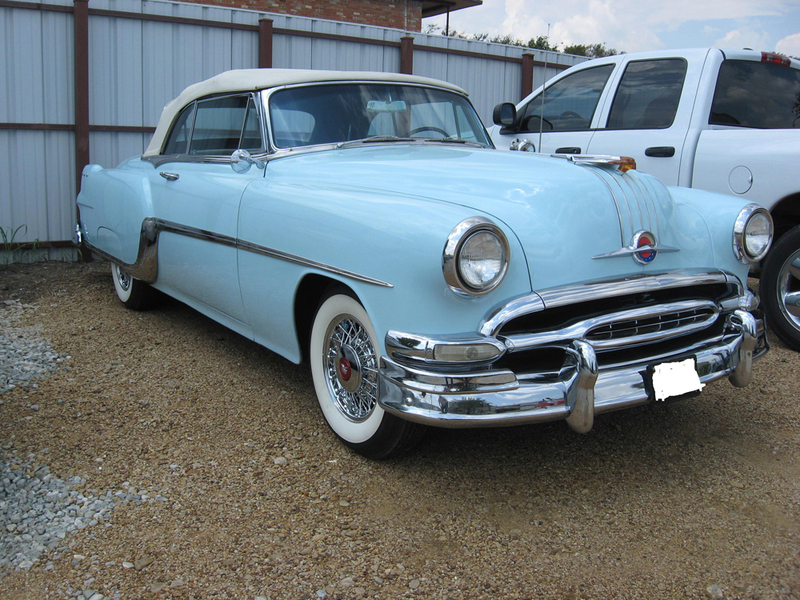 Take a look at these beauties below that we have worked on here at Wilson Auto Repair.